Are you a Dog Lover? Yes! Wanting to be Self-Employed? Yes! Looking for a career that has flexibility and lifestyle? Yes! 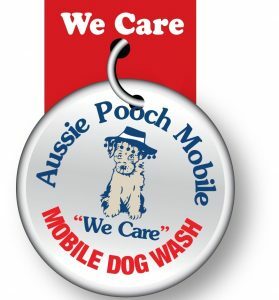 Aussie Pooch Mobile Dog Wash Franchise Helensburgh could be just what you’re searching for. 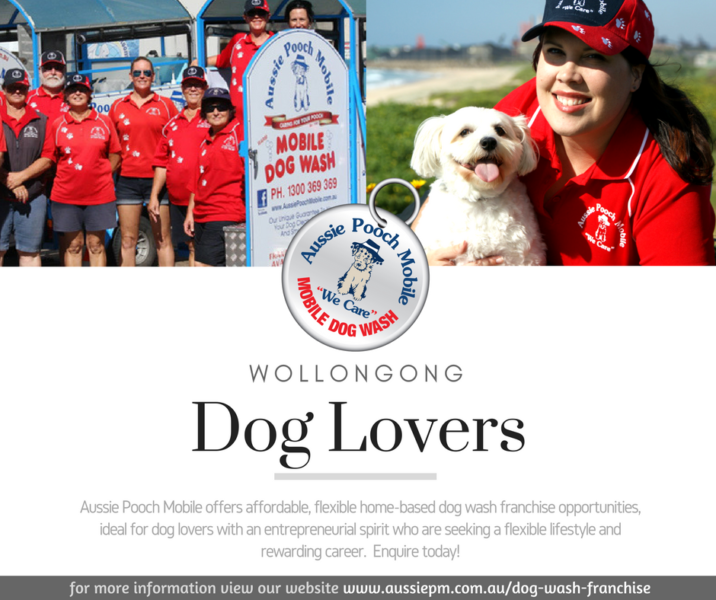 We are looking for an enthusiastic, motivated ‘dog person’ to join our team as a Franchise/Business Owner of the Aussie Pooch Mobile Dog Wash Franchise Helensburgh. Servicing existing clientele from Helensburgh to Woonona and all suburbs in between. Aussie Pooch Mobile offer a guaranteed service to our four legged furry friends – clean, flea free and smelling great, or it’s free. Mainly a mobile dog wash service, however the option to clip/groom dogs is available to successful operators. The business for sale has approximately 12,000 homes within the exclusive territory, currently earning the highest disposable income in the Illawarra region. Your exclusive territory is $30,000 (negotiable) plus the option to purchase a brand new or second hand trailer. Full training and existing clientele provided. Experience in running a small home-based business is desirable but not essential. Other great incentives are available to start your new career working outdoors with man’s best friend. Aussie Pooch Mobile have been operating for over 25 Years – we know how to build a successful business and will help you every step of the way. If a career in the dog wash industry interests you, complete an online enquiry here: and we will send you further information about this exciting opportunity.